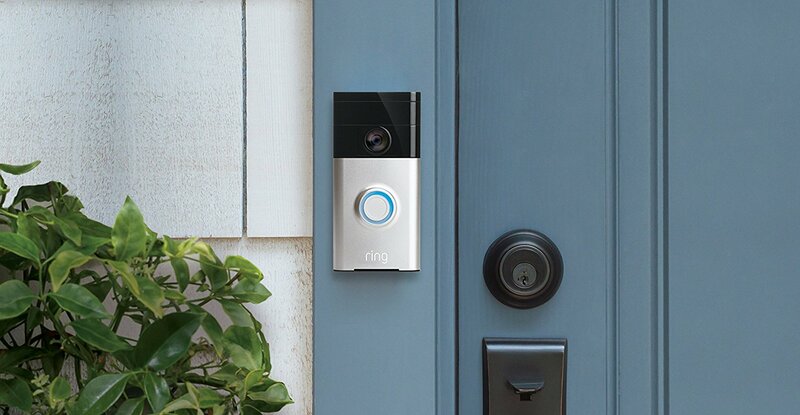 Founded five years ago by Jamie Siminoff, Ring, the maker of video-camera enabled doorbells, has been acquired by U.S.-based e-commerce giant Amazon for $1 billion USD. According to Business Insider, the deal was announced late Tuesday and will assist Amazon in positioning itself in the home security space, while also helping Jeff Bezos’s company push deeper into better home delivery. Amazon also recently purchased Blink, another connected doorbell manufacturer, which bolstered the Seattle-based company’s home security offerings. Additionally, Amazon recently launched Amazon Key in the U.S. — a service that allows doors to be unlocked with a smartphone instead of a physical key. Amazon’s acquisition of Ring and Blink could no doubt help the company alleviate homeowner concerns about direct-to-home Amazon deliveries. Ring products can be purchased in Canada, ranging in price from $279 to $650.